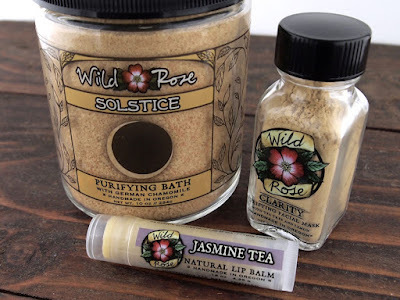 Blog - Wild Rose Herbs – tagged "bath salts"
Passion is an enchanting blend designed to promote relaxation and bliss for the body and mind. 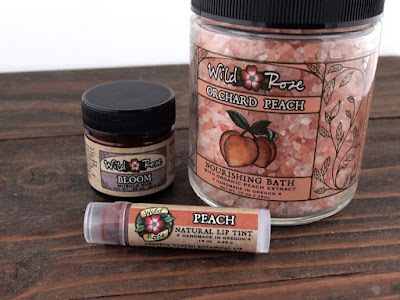 The foundation of this soak is Pink Himalayan Salt - the finest, most pure salt available - packed with over 84 minerals and trace elements that are easily absorbed through the skin. 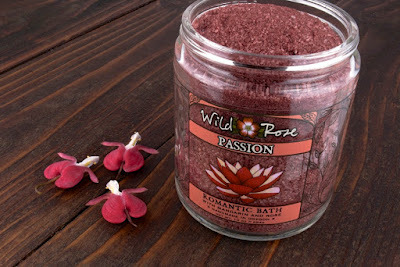 A touch of Australian Red Clay boosts the mineral content of this soak for truly radiant and soft skin. Who doesn't love a spa day? Our spa gift sets are an affordable, yet luxurious treat for anyone needing a little R&R (basically, everyone - including yourself!). 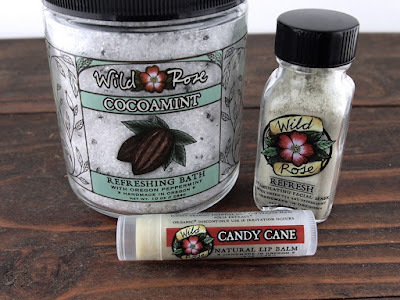 We've put together six different sets to cover all tastes and personalities on your list. 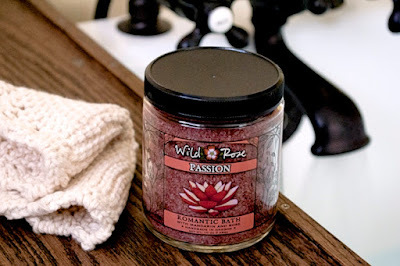 Each set is hand-picked for an indulgent at-home spa experience.